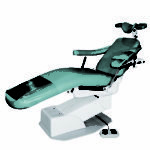 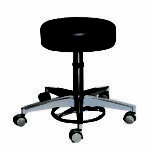 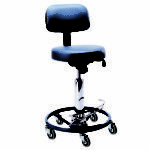 Superior surgical chairs for sale and rental from top medical equipment manufacturers including Pedigo, Midmark, and Westar. 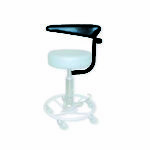 Versatile, easy-to-use and built for today’s patients and procedures. 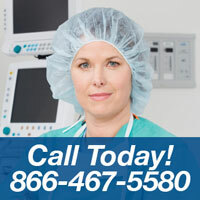 There’s a solution for every operating room and budget with our wide range of medical devices. 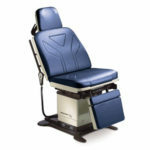 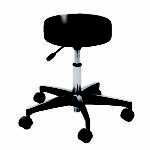 We also service surgical chairs. 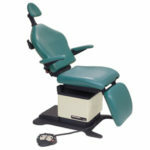 Please contact Heartland Medical for further information or for a quote.